Kaiju Kennels is a family-owned Japanese Akita Inu and Hokkaido Ken kennel in Southern California. 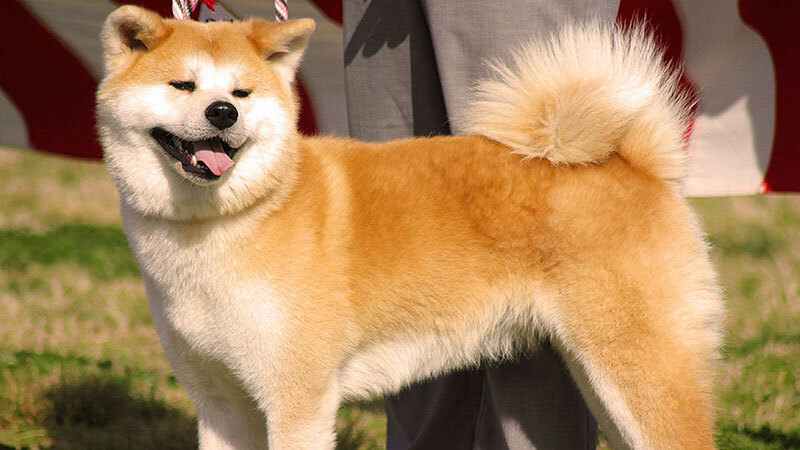 Our dogs are imported from champion Japanese lines with AKIHO or NIPPO pedigrees. All are pedigreed, health certified, well socialized, and beloved members of our family.